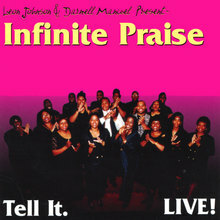 Buy Mp3 Music Online / Infinite Praise / Tell It Live!!!!! Infinite Praise — Tell It Live!!!! !